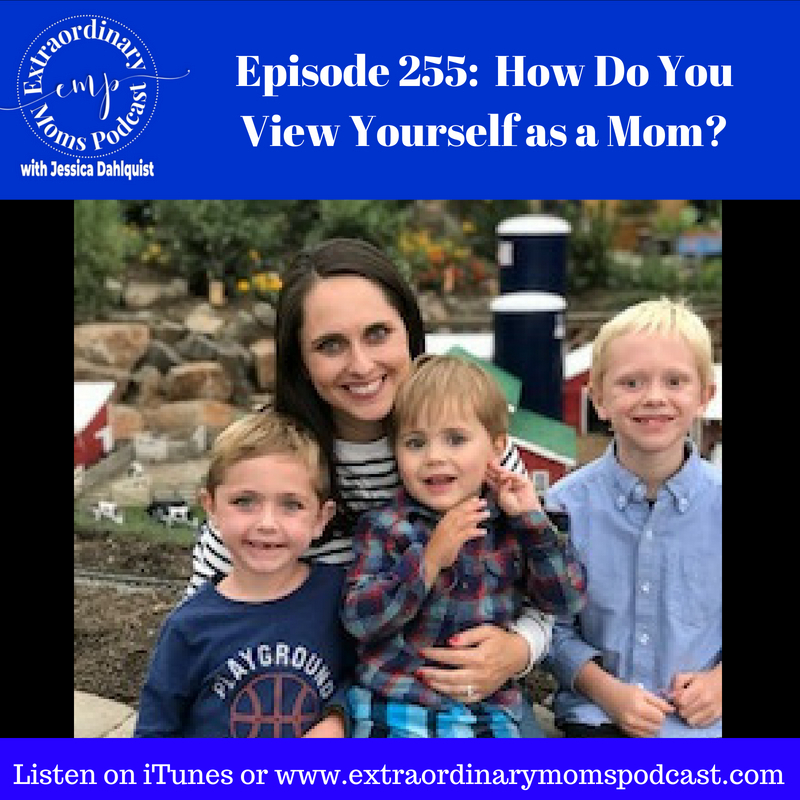 Episode 255: How Do You View Yourself as a Mom? How do you view yourself as a mom? And the followup question is, and how does that view impact the way you think and behave as a mom? We are in control of our thoughts and those thoughts lead to certain emotions. If you are constantly feeling guilty as a mom, ask yourself, “What I am thinking about that leads to that emotion?” Are those thoughts based on facts and evidence, or are you conjuring up false narratives that contribute to you feeling defeated at the end of each day? I have a great news! If you are in a funk and you’re feeling bad about yourself as a mom, you have the power to think and feel differently. Listen in today to hear what other moms think about themselves, and my tips for thinking new, helpful thoughts.